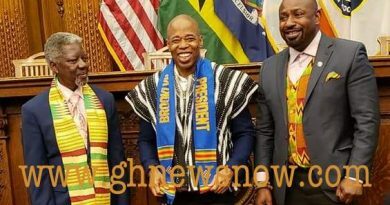 The Ghana Heritage Kente Festival Committee New York has announced this year’s edition of the Annual New York Kente Festival. 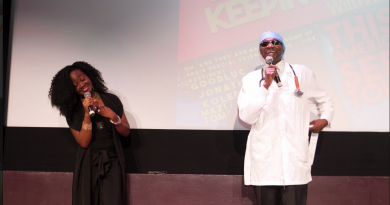 The 4th in the series, this year’s festival is themed “Kente, a Symbol of Our Unique National Cohesion” and is designed to be a celebration of cultural diversity in an equally culturally diverse cosmopolis. The event will be held on Saturday October 27, 2018 at 7pm at the Tropical Reflections Ballroom, located at 4501 Glenwood Road Brooklyn, NY 11203. The evening will feature a roll of VIPs along with live music, a sumptuous array of Ghanaian/African cuisine and an opportunity to interact and network. “Networking is at the core of what the event is supposed to achieve. 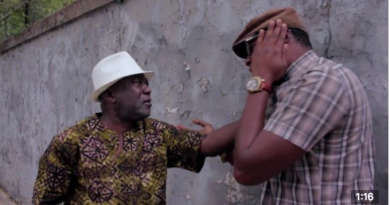 It is important for us to use this opportunity to build the foundation for future endeavors in all areas”, said Jerry Kwabena Adinkra in an interview with Ghnewsnow. 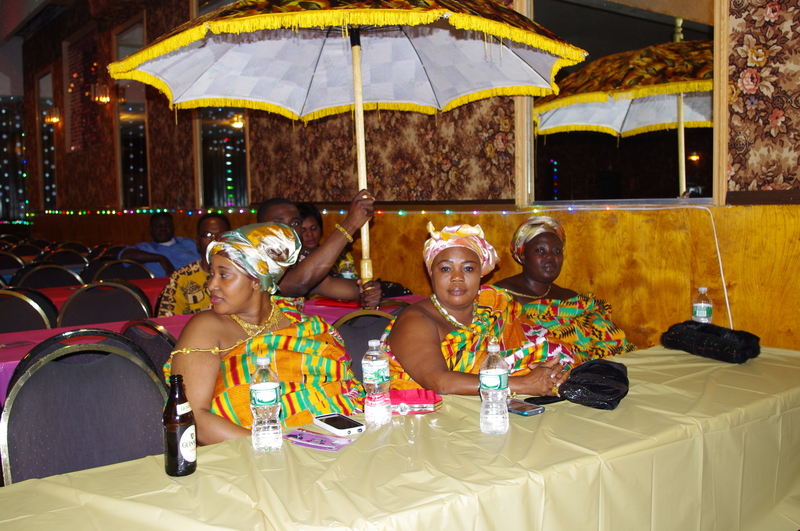 The high point of the event will be the coronation of Kente King and Queen. 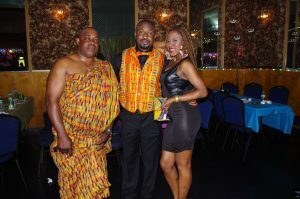 There will also be an interactive demonstration of the different ways to wear the Kente cloth for both men and women. This exciting evening will focus on creating synergy by bringing sponsors, individuals, community leaders, celebrities, organizations and institutions together. 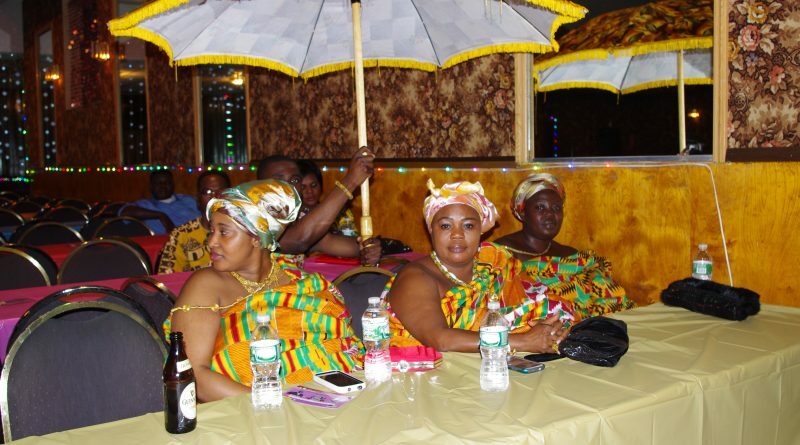 It will also be an opportunity to recognize some of the outstanding and dedicated individuals that have served the Ghanaian/African /Caribbean communities in the New York area.